John Zoltek, Music Director and Conductor of Festival Amadeus has planned another spectacular week of music, with three chamber concerts and four orchestra concerts. Thu, August 06, 2015 7:30 p.m. - 9:30 p.m. at Saint John Paul II Catholic Church. 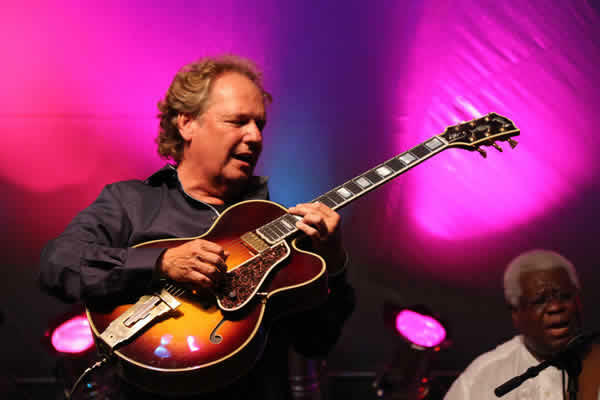 Internationally acclaimed Brazil Guitar Duo offers a cross-cultural program of music for two guitars by Rameau, Tedesco, Leo Brower, David Leisner and others. The engaging Fry Street Quartet will be joined by pianist Andrew Staupe for a program of music for piano quartet, piano solo and string quartet by Mozart, Schubert and Beethoven. This concert features violin/piano and sax/piano duets by Mozart, Mendelssohn, Ravel, Creston, Rachmaninoff and others performed by three mesmerizing musicians. Orchestra Night 1: Sax, Guitars and Orchestra! Geminiani - Concerto Grosso in D minor "La Folla"
All seats reserved. Tickets are available through the GSC office. 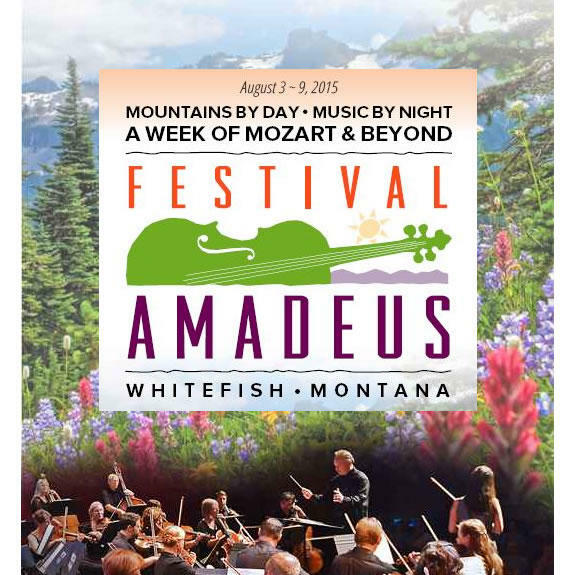 Call the GSC box office directly at 406-407-7000, or purchase Festival Amadeus tickets online.